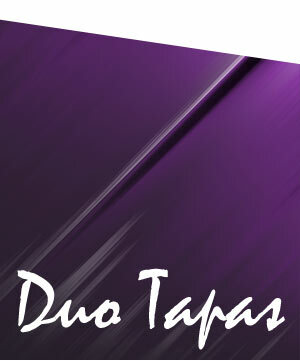 Duo Tapas has had a fun and busy year so far, with 5 concerts in Wellington, Lower Hutt, Palmerston North and Devonport. 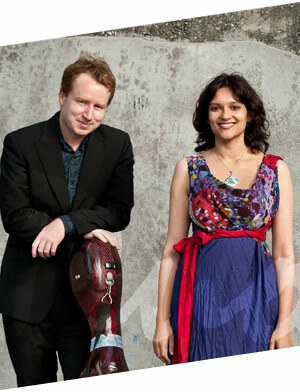 Their next project is to make a CD which will be released by Ode records in February 2012, in time for their first concerts of 2012, on March 7th at St Andrews on the Terrace and in Palmerston North on March 11th. 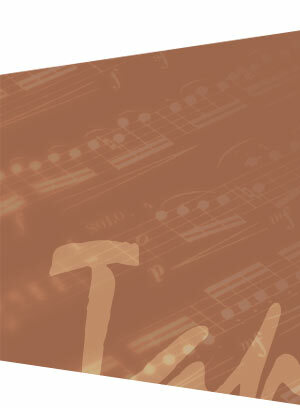 The CD will feature works by Imamovic, Porumbescu, De Falla, Anthony Ritchie and Ian Krouse. Danica Prowse will design the CD cover and booklet.